Why is the Romik running board weight capacity higher than the competition? 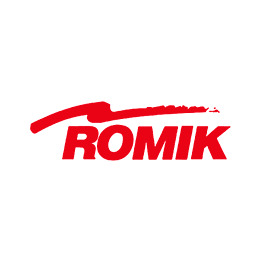 Recently we had a customer call in and ask, what makes the Romik running board so much stronger than the competition. For starters lets talk about the strength of the Romik Running Boards. Depending on the model you choose the Romik RAL SUV running boards are rated at 400 lbs. The RAL-T Truck running boards are rated at 450 lbs, the RB2 running boards are rated at 450 lbs while the RZR running boards are rated at 350 lbs. How is this possible when most of the competition rates their boards at 200 lbs to 300 lbs? The answer is Engineering! Romik running boards use TRUSS design elements found in bridges and buildings. This simple design has been in use for 1000's of years and proven to be the strongest way to design a structure that needs to hold considerable amounts of weight. When shopping for quality running boards make sure you know the weight capacity and construction of the product. For over 60 years Romik has been designing and manufacturing high quality products, we truly appreciate your patronage.